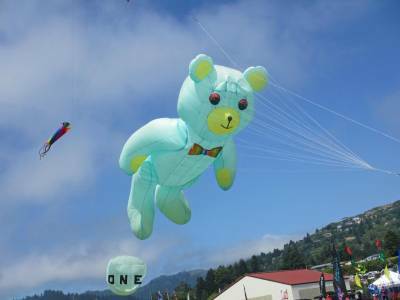 The 27th Annual Southern Oregon Kite Festival will be held July 19th, 20th and 21st in Brookings, OR. This popular event is free and fun for all ages! 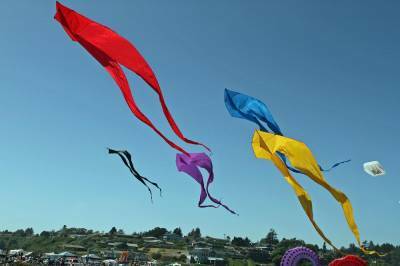 Festivities will kick off Friday evening, July 19th at 7 p.m. with an indoor kite flying demo in the Brookings-Harbor High School gym. 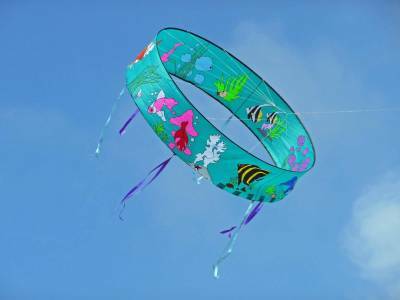 On July 20th and 21st from 10 a.m. - 4 p.m., see nationally and internationally renowned kite flyers perform amazing routines choreographed to music on the kite field at the Port of Brookings-Harbor. Weekend activities also include free children's kite building workshops and vendors selling eats, treats, and merchandise for the enjoyment of festival attendees. Free parking and free shuttles to the kite festival field are provided. Visit http://www.sokf.org or write info@sokf.org for more information.